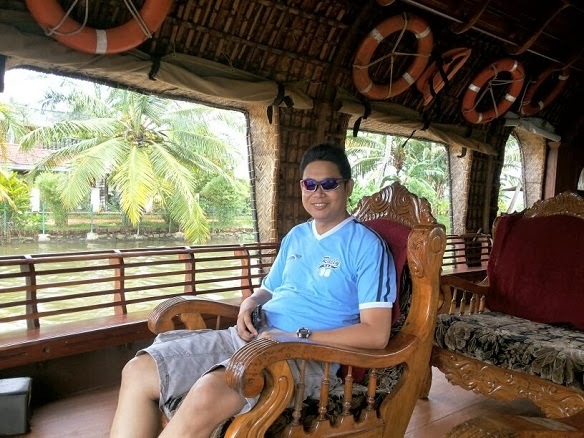 From the land of beaches, pearls and shells – Republic of Philippines, Gilbert Sagun – a Storage Support Engineer working in the Kingdom of Saudi Arabia, sailed all way to the Arabian queen to collect something precious – Knowledge and expertise. With over a 10 years of robust experience in IT, Gilbert reached the IPSR international center in September 2013 to undergo Red Hat Certified Engineer (RHCE) training, and left certified leaving plenty of moments to cherish for himself and all of us. During the course, he was also part of our regional celebrations, some pleasure trips, a wedding that fell on place, and of course the house boat ride, which we gift for all our boot camp participants. IPSR Media managed to click some pictures and put it up frame by frame. 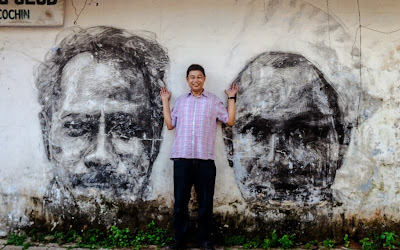 Location : Remains of Kochi Muziris Biennale – Fort Cochin, Kerala. Nice post! Thank you for sharing the information. I gained lot of information after reading this blog.